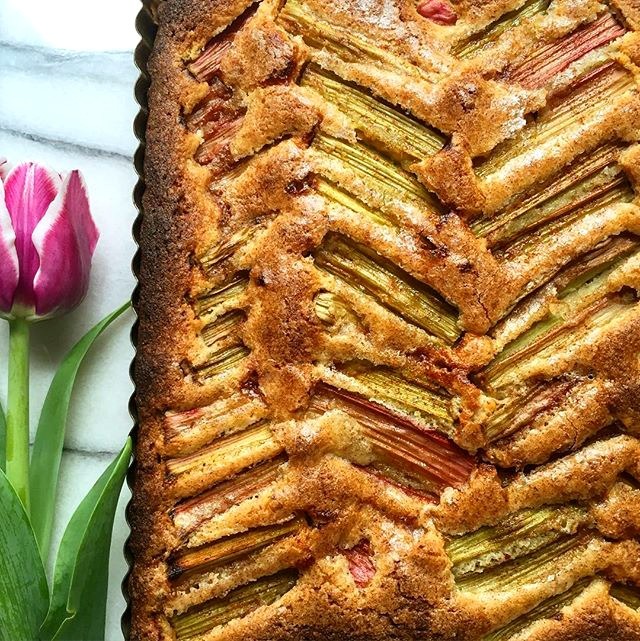 For the past month I have been admiring other bloggers' beautiful creations made w/ the celery look-a-like bitter stalk known as rhubarb. Jealousy. I want some. I need to move to Arizona where they already have peaches in season. 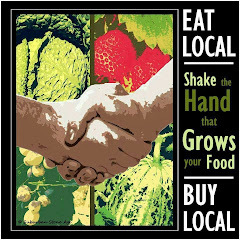 I have been calling my local farmers here in the "Garden State" all month asking "do you have any rhubarb yet?". "No, sorry, not for dinner tonight, just plants for the ground". We have such a short growing season here in NJ, and I am very happy as well as very impatient for the crops to come in. I got a tip off that my local Sunday farmer's market had rhubarb....so dressed in my Sunday best (slippers and a baseball hat) I ran down to buy some, but I was too late for the pretty pink stuff. "Sorry m'am, only the ugly green stalks left". At 9:30 a.m, I was too late. 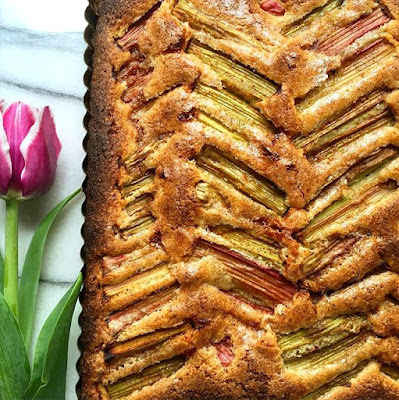 The early bird gets the worm, and in this case, the rhubarb. I bought it anyway. Beggars can't be choosers. Rhubarb is kind of bitter if you haven't noticed, that's why people pair strawberries with it to sweeten it up, and they are usually in season at the same time. But strawberries aren't ready yet here either (blah blah). I decided to make a rhubarb almond cake with some cinnamon in the mix. It came out delicious. Just sweet enough and even though most of the rhubarb sinks into the batter, you get the point. It's in there. If you don't have an 8" square tart pan (and really, who does? 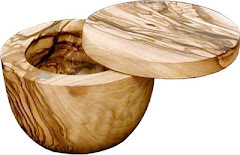 ), then make this in a 9" pie plate or 8" springform cake tin. Butter an 8" square or round cake tin or pie dish. I lined mine with parchment paper for easy lift out. Mix the butter w/ the sugar, eggs and extract until fluffy. Add in the almond meal, cinnamon and combine. Add in the flour and baking powder last and mix to make a thick batter. In a small bowl, add a tablespoon of warm water to about a tablespoon or more of sugar, sprinkle in a shake of cinnamon. You want to make a paste, not really a syrup. If it is too wet, add in some more sugar. 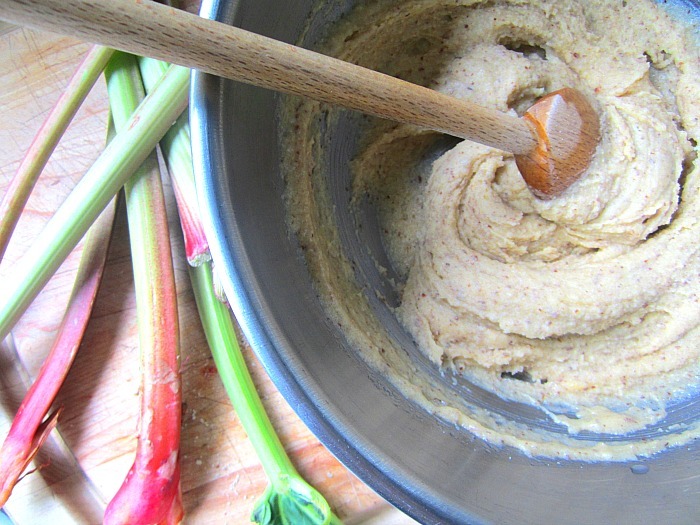 With a pastry brush, brush the paste glaze over the rhubarb and top of the cake. Bake for 50-55 minutes or more or until the cake is puffed and golden. Let rest in the pan for about 15 minutes before transferring to a cooling rack. 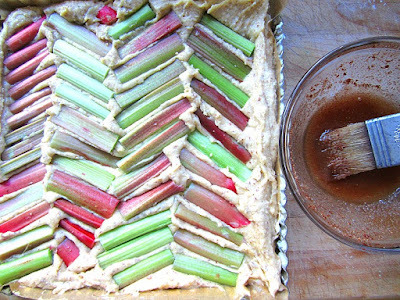 Cut into squares and serve w/ yogurt or whipped cream. Henry has planted me this annoying weed for next spring, so I never have to complain about being without it again. 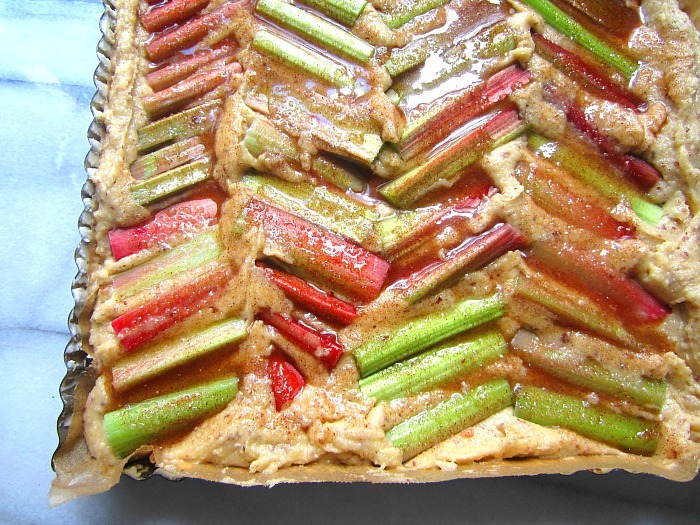 I'm glad you finally found your rhubarb. You certainly put it to good use. I like that herringbone pattern. I was just served a delicious rhubarb, strawberry and raspberry compote (with whipped cream) at a dinner last night, and was even given a plant to take home. So we'll both be hopefully picking our own rhubarb in the future. 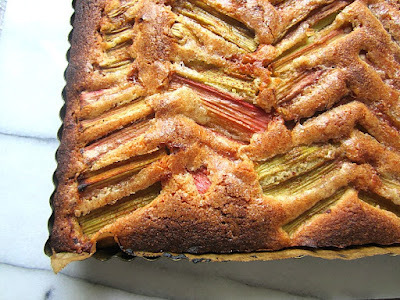 I LOVE Rhubarb, so will have to try this cake, It looks fabulous! 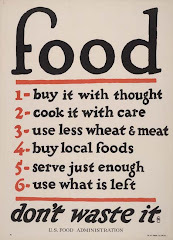 We also pair it with apples in pies. As you must know, you can buy bags of frozen rhubarb at Shop rite and elsewhere year round. 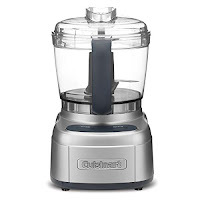 It works fine for baking though of course you are stuck with the little cuvesc- no long strips. 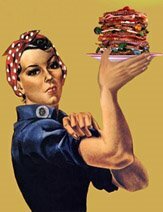 65, I had no idea about frozen rhubarb at Shop Rite! Thanks for the tip (I don't love it that much! ), I love to have the fresh pretty red stalks that I can just pick and use. This looks amazing! I'm pinning it for later! DH does not like rhubarb so I’d have to eat the whole thing. 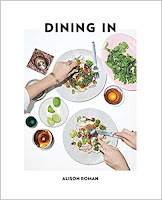 Why wouldn’t this work with something like those gorgeous Italian plums that we get in October? In the past I’ve had those in the freezer (bought in 4# clamshells at Costco), halved and frozen. No luck this year. Love the rustic beauty of this cake, bet it was tasty too! 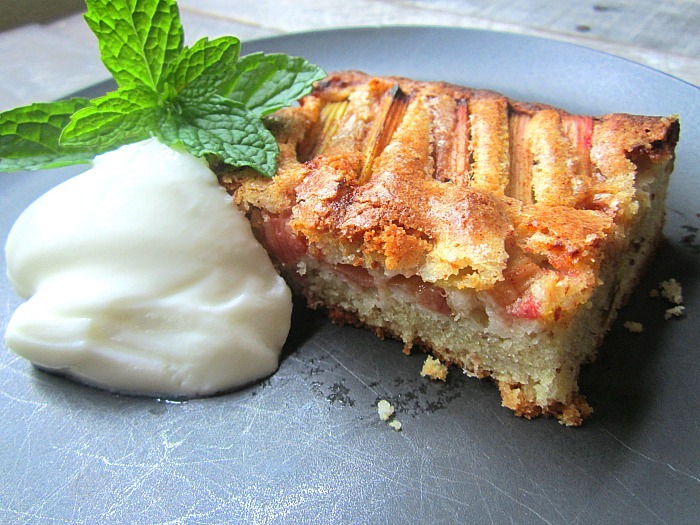 Have you tried roasting rhubarb with orange juice and jest, then serving it with yoghurt? I must try with almonds and cinnamon though. It is traditional in Australia to cook rhubarb with granny smith apples. 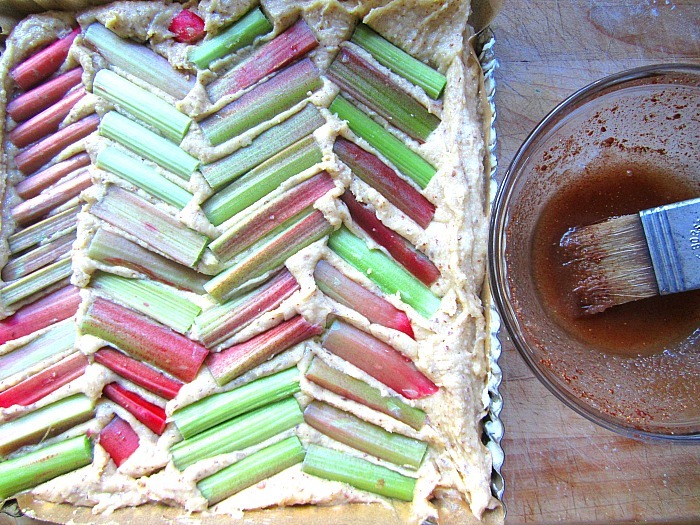 I am stealing both of your ideas tomorrow with the rest of my rhubarb!! !